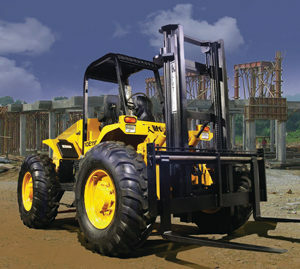 The Liftking ML series of 4-way multi-loaders boasts capacities ranging from 6,000 lbs. 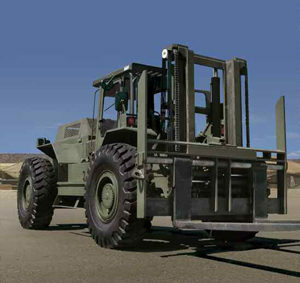 to 22,000 lbs. 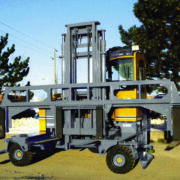 and lifts from 12 – 24 feet. 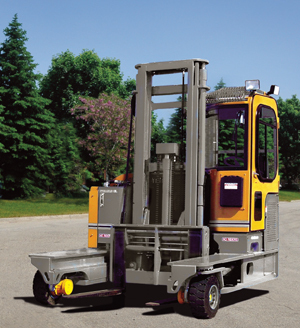 Each unit has all-wheel drive, all-wheel steer and all-wheel brakes. 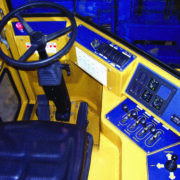 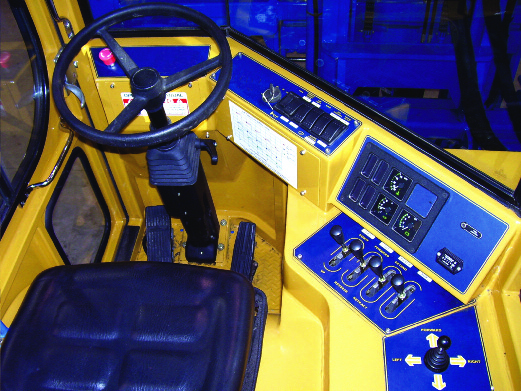 Other features include: a hydrostatic drive system, a torsion resistant frame and ergonomically designed operator’s compartment. 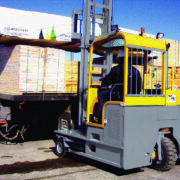 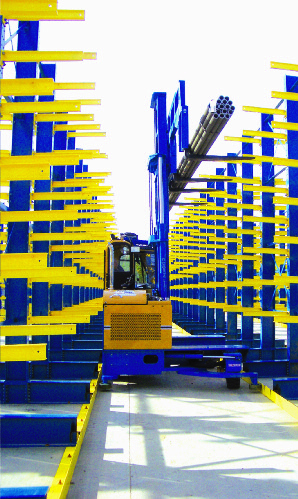 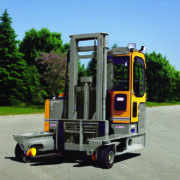 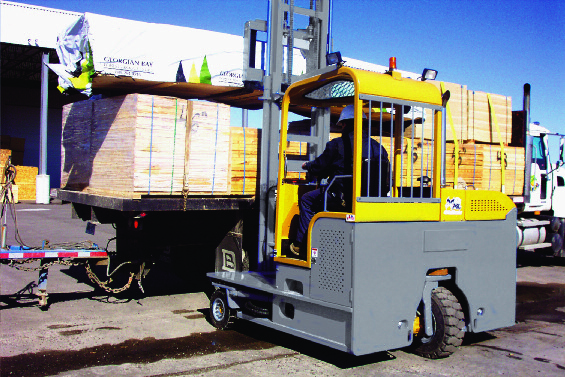 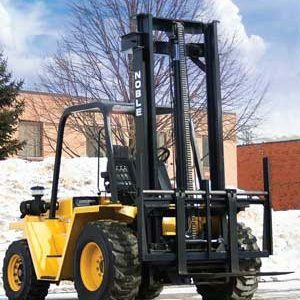 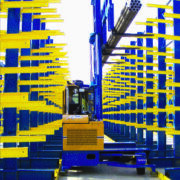 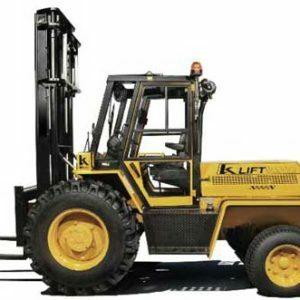 Use the ML series equipment as an aisle truck, traditional forklift and sideloader. 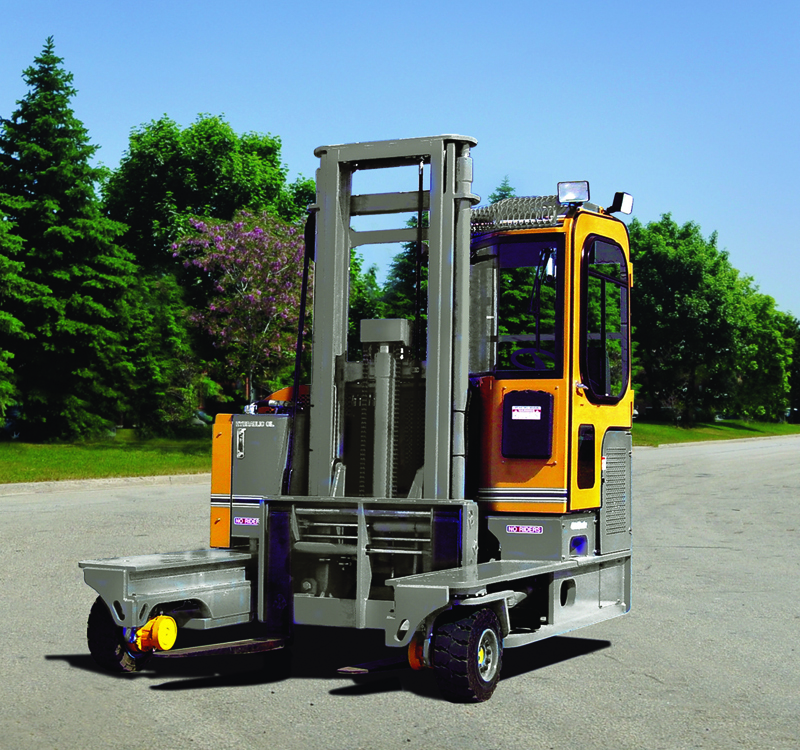 Ideal for handling long or normal loads that have to move from inside/outside, on and off racks and narrow aisles and doorways. 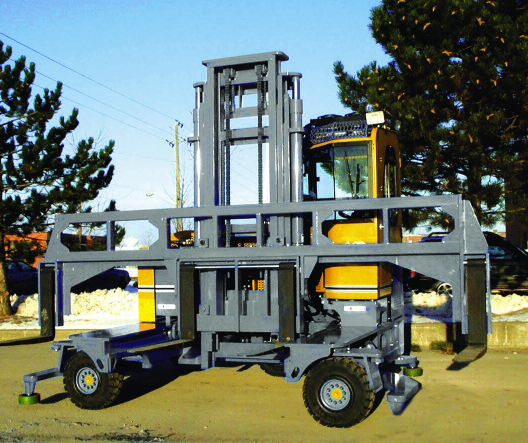 Options include light packages, spreader carriages up to 30 inches for outer forks and guide rollers for specialty applications.